If the actual holiday falls on a weekday, then collection for that day and the rest of the week slides one day later with residents who receive Friday service being picked-up on Saturday. 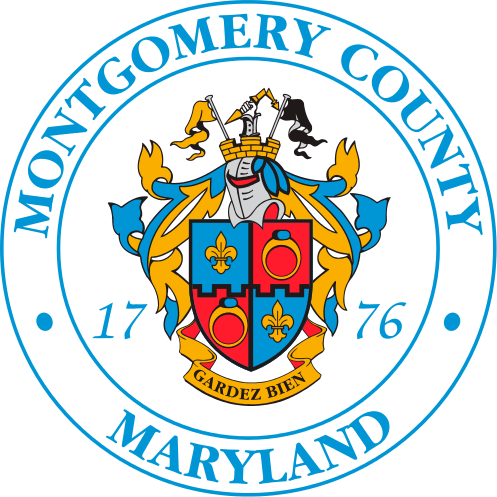 If the actual holiday falls on a weekend and the County observes the holiday by being closed on the Friday before, or the Monday after, the collection schedule is unchanged. Collection service will occur on the "observed" holiday of either Friday or Monday. Use the "Collection Day Lookup and Notifications" link below to see the services provided to a resident's address, sign up for schedule updates and reminders, print a one-page holiday collection schedule, or add the Solid waste Services collection schedule to an electronic calendar. To speak with a Customer Service Representative, please call 311 during business hours.